Britpop favourites My Life Story released three successful albums and six top forty singles in the 1990s. Combining playful, evocative lyrics with memorable melodies, My Life Story is best known as a flamboyant orchestral 11-piece with string and brass section. Signed to Parlophone in 1996, the band released The Golden Mile which spawned hit singles Sparkle, 12 Reasons Why I Love Her, The King of Kissingdom, Strumpet and Duchess, and re-released a remastered version of 1995 album Mornington Crescent. Joined Up Talking followed on Mother Tongue Records in 2000, featuring the sixth hit single, It’s A Girl Thing. After enjoying early dates headlining over Oasis, My Life Story went on to tour with Blur and Pulp, among many others, at the height of the Britpop era. My Life Story were firm favourites on the live scene and enjoyed particular success in France and Germany. 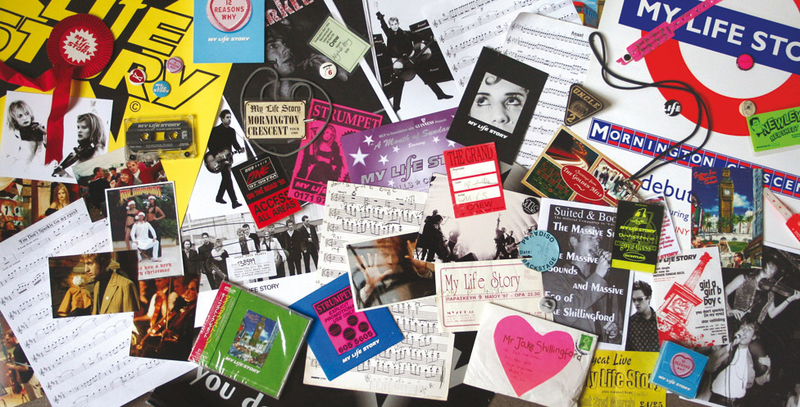 The My Life Story orchestra also collaborated with acts such as Morrissey, Marc Almond and The Wonderstuff. The band’s current quintet lineup is led by frontman and songwriter Jake Shillingford, with a distinct rockier sound. In 2017 My Life Story completed the Star Shaped Festival sell-out tour of four O2 Academy venues throughout the UK and headlined the Star Shaped Christmas Party at the O2 Academy Islington. And last year they were the only act to feature on every date of the tour for the second year running. 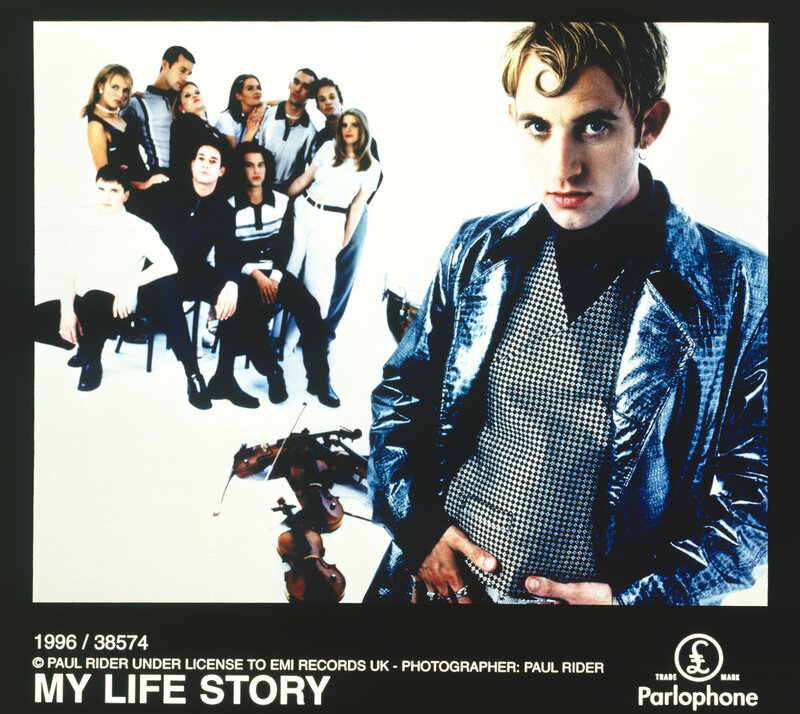 My Life Story released a new single in 2016 (24 Hour Deflowerer) which was playlisted by Steve Lamacq on BBC Radio 6 Music and the band is working on a new album for release in 2019. The band's current line up features Jake Shillingford (vocals), Nick Evans (guitar), Chris Hardwick (drums), Jack Hosgood (bass) and Aimee Smith (keys).